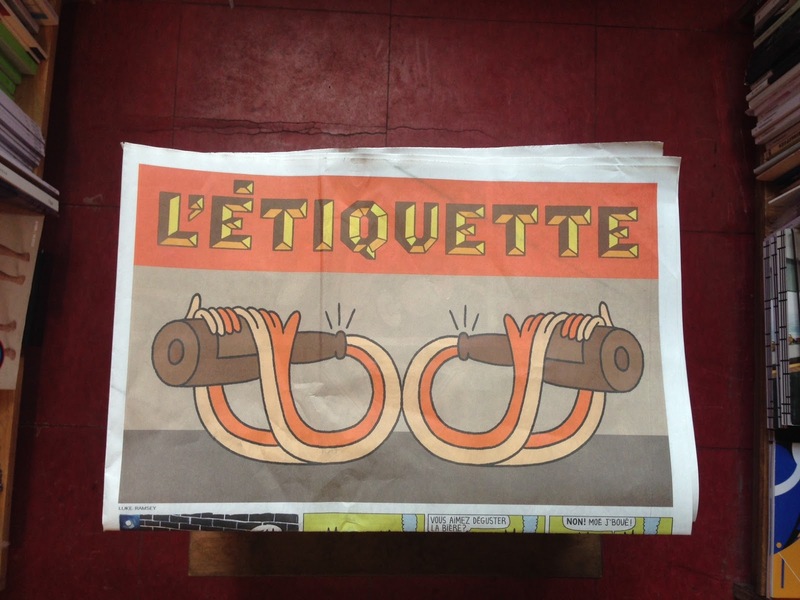 Come by the store to pick up your free copy of L'etiquette! 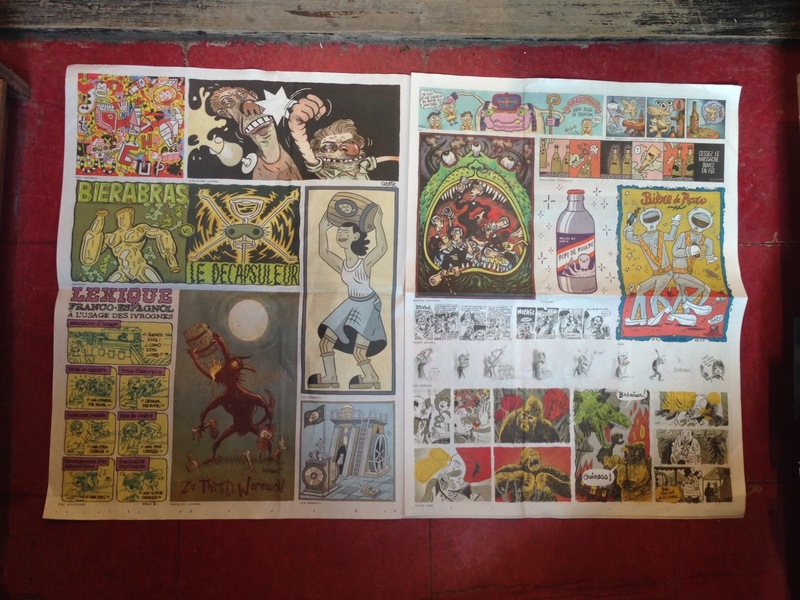 It's filled with colourful comics from a variety of authors including Luke Ramsay and Billy Mavreas. 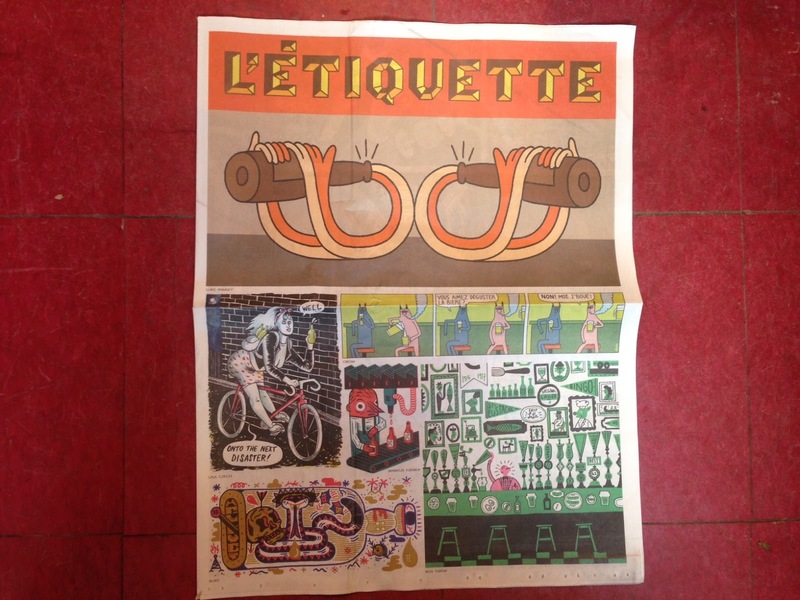 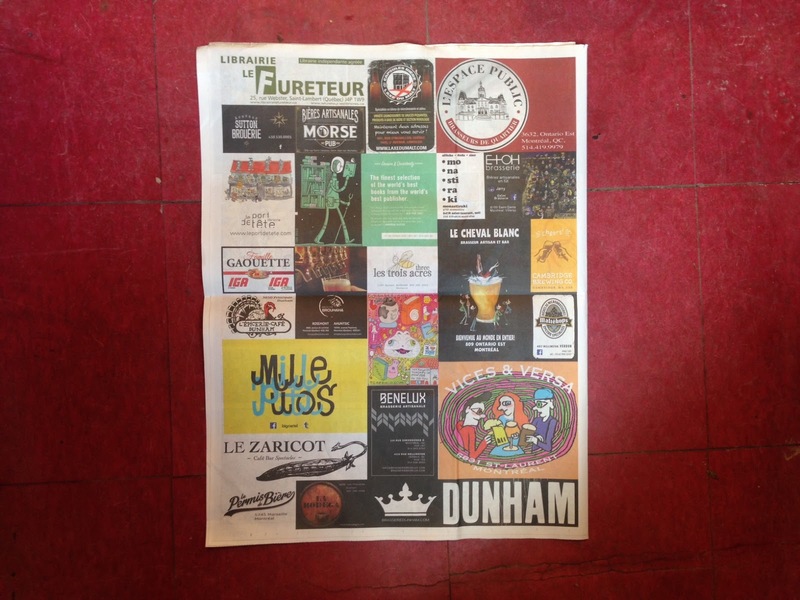 It's pages are perfect to peruse in a cafe, or fold out and tape up to your wall.